Abstract: As we know, there are numerous trade shows and exhibitions within a year. However, there are rare exhibitions that capture the world's attention and CES is one of such kind of trade shows, which enjoys a high reputation. 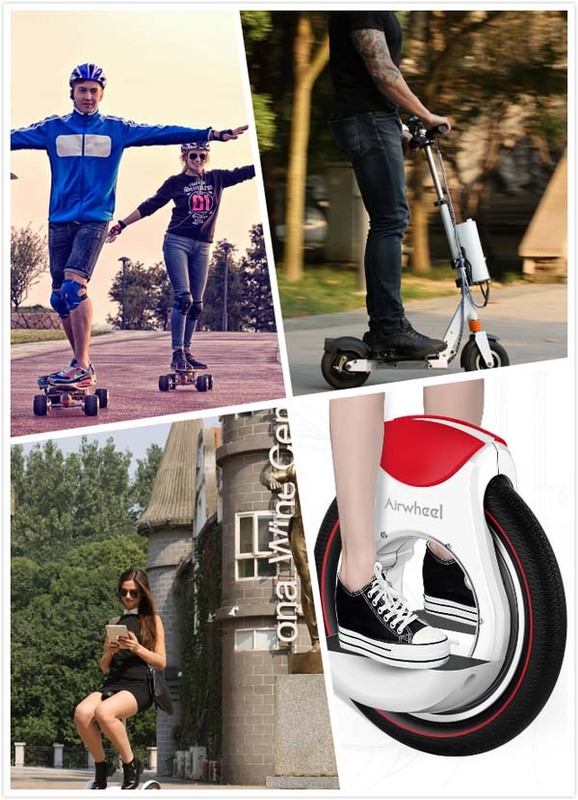 The first big event for Airwheel self-balancing electric scooter in 2016 is to attend the Consumer Electronics Show, held in Las Vegas, from 6th to 9th, Jan, 2016. Even though there are numerous trade shows and exhibitions within a year. However, there are rare exhibitions that capture the world's attention and CES is one of such kind of trade shows, which enjoys a high reputation. On the Consumer Electronics Show, it is time for Airwheel to display its harvest of the past year, such as the first sitting posture self-balancing scooter A3, the first SUV two wheel self-balancing electric scooter S5, upgraded saddle-equipped electric scooter S6, 2-wheeled electric scooter Z3 and DIY wireless remote control skateboard M3 and so on. Based on the premium performance of X series one wheel scooters and Q series twin-wheeled electric scooters, the new members have been improved and upgraded comprehensively. For instance, the Airwheel S5 two wheel self-balancing electric scooter has been equipped with updated intelligent chips with stronger driving force. Innovated technology and user-oriented design make your riding both exciting and safe. With the adjustable seat cushion and muti riding pose, Airwheel S6 mini electric scooter is more than a means of transport. As for the M3 DIY maple electric skateboard, it has appeared on the most famous crowd funding site IndieGoGo ( http://igg.me/at/airwheel) with the aim to let more people enjoy such kind of sport. 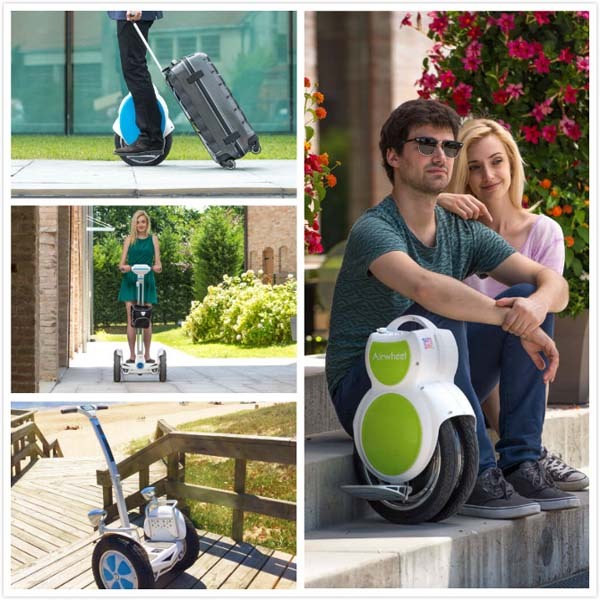 The other models including X series one wheel scooters and Q series twin-wheeled electric scooters of Airwheel electric self-balancing scooters will also show up at the world known trade show at Booth No. : 48001 & 48003.